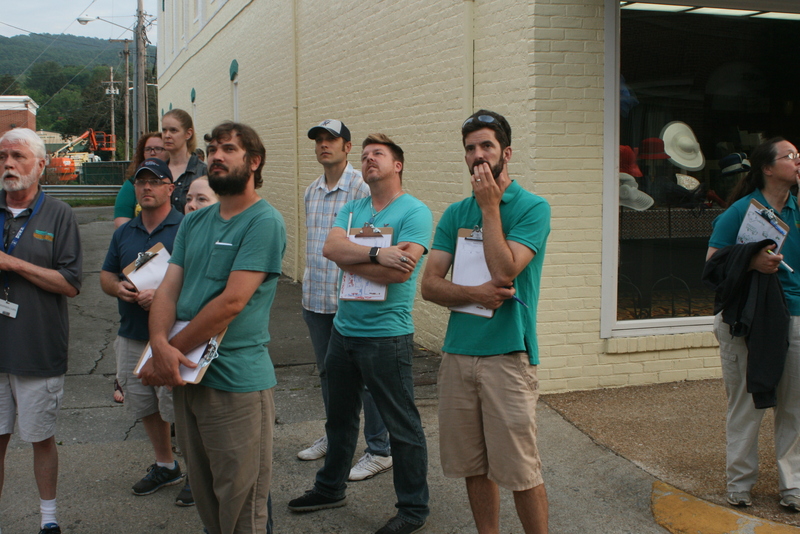 Together, we’re taking a fresh look at Downtown Pulaski. 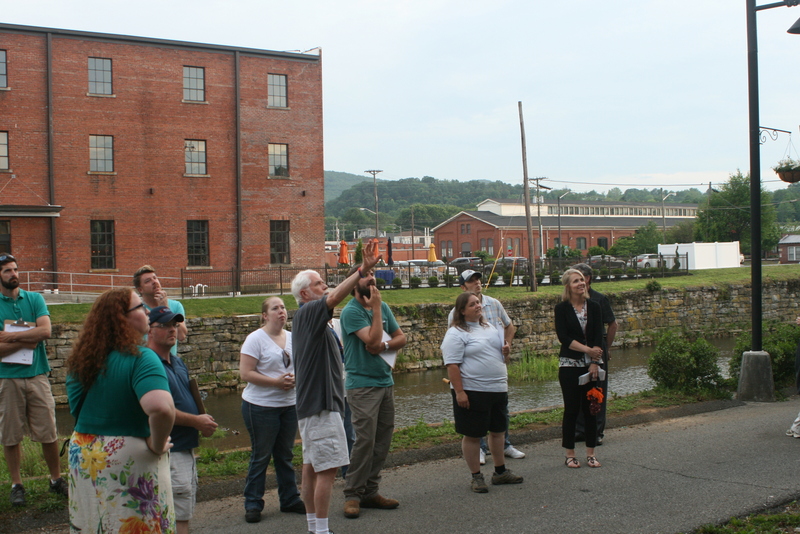 During spring and summer of 2016, an open conversation is bringing together Pulaski businesses, residents, organizations, and community leaders to consider priority investments that will further the momentum we’re beginning to see downtown. With some catalytic investments guided by the community, we’ll take downtown to the next level. 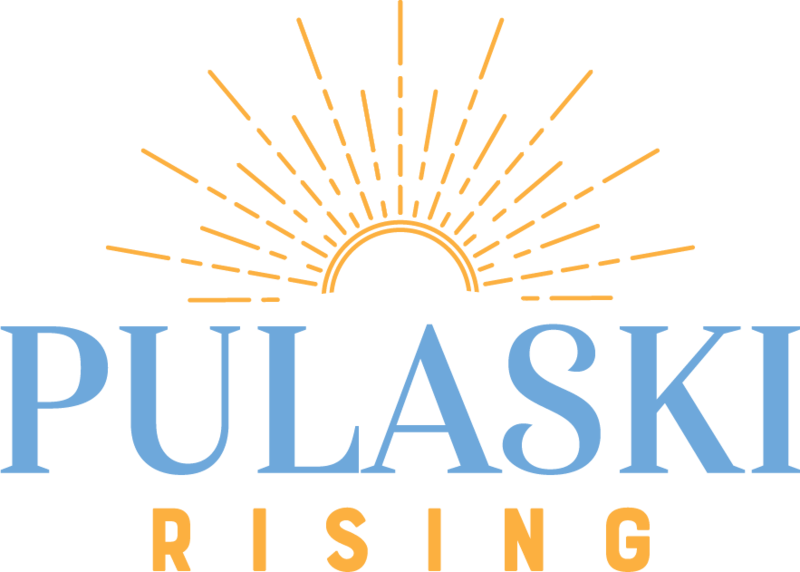 In partnership with the Town of Pulaski, a community based organization will continue working with the Virginia Department of Housing and Community Development (DHCD) and other partners to fund strategic investments like Launch Something Pulaski to foster new business growth. 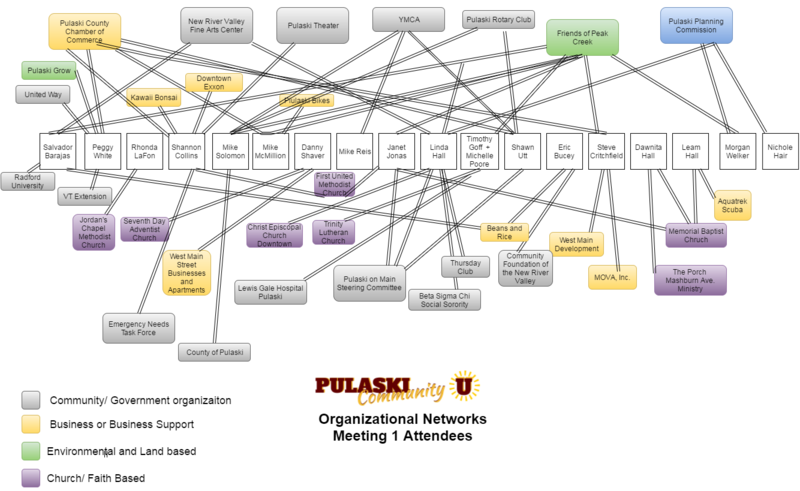 an organizational convening point to collaboratively advance the vision in partnership with the Town of Pulaski . Track progress through the Summer 2016 proceedings, and watch this space for the outcomes. If you are interested in participating in these early stages of Pulaski’s future, please come to a scheduled meeting, or contact Nichole Hair at 540-994-8610. 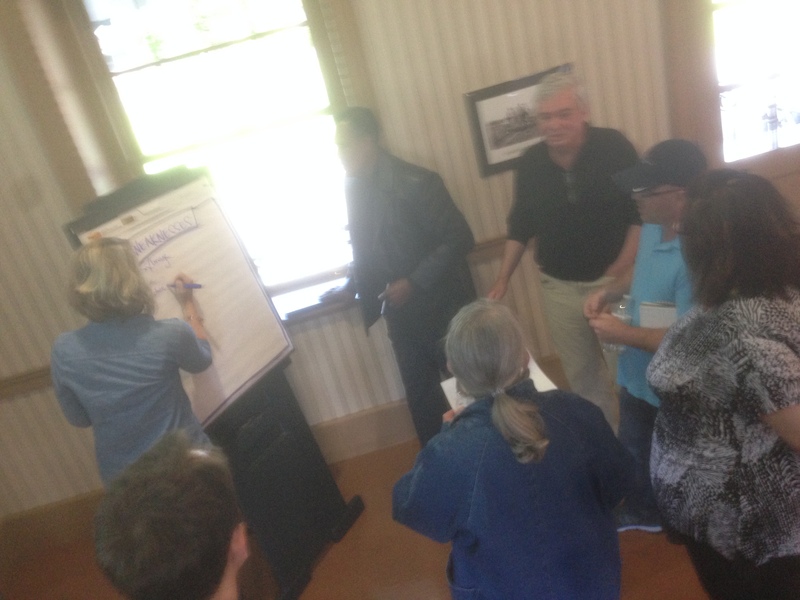 Twenty people turned out for our first Pulaski Community U conversation in which we dug a little into the networks of participants, and partnered up to talk about community themes. We’ll build on this when we get together on May 16 at 6 PM to go deeper into Pulaski Perspectives. Between now and then, we’re reaching out further to bring more people into the conversation. Come join us! Here’s a big picture of our conversation themes below but go deeper in the Meeting 1 Notes. There’s a lot of ingenuity in the community, and we’re proud of doing things ourselves. Take Dr. Brockmeyer’s model town. There was some real passion involved in telling the community’s story in that handmade way. And it showed some deeper parts of our history as well: the segregated past is included, and if we’re going to move forward, we need to have everyone participating. It’s a good time to figure out that next niche, too. We’re building momentum by referring to and building upon our past. The factory team history is now Yankees baseball, and the tide is turning. Together we can identify priorities for investment and address challenges that face many communities today. By raising the quality of our downtown and filling vacant buildings, we can also reduce crime and provide jobs. View the proceedings from each meeting by using the links below. Check out the participants page to see who was involved throughout the process.